Judy Belk will lead The California Wellness Foundation as its next president and CEO, effective April 7, 2014, announced Barbara C. Staggers, M.D., M.P.H., chair of the Foundation’s Board of Directors. Belk is currently senior vice president of Rockefeller Philanthropy Advisors, a position she has held since 2002. Overcoming life’s difficulties is daunting. At times, it seems the burdens that we bear are too painful to overcome. They keep us from even trying to accomplish the things we want most. It seems the only way to outlast the pain is to ignore it, when, in truth, the only way to discover the unlimited potential inside of us all is to embrace the pain, face the Authentic Self at our core, and use the strength therein to triumph over any obstruction in our way. Based on his powerful, true journey from a childhood rife with poverty, incarceration, addiction and rage to the successful adult life he achieved, award-winning performer, writer, and motivational speaker Daniel Beaty presents the tools that readers need to overcome any obstacle and tap into their full capabilities. 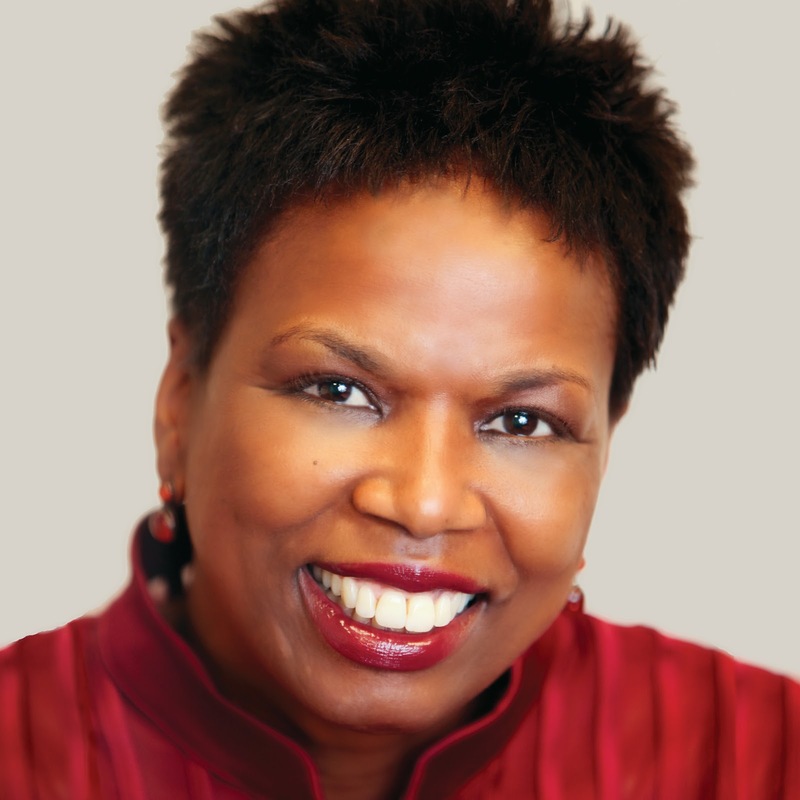 By outlining an alternative mode of thinking, especially for the modern African-American man bombarded by negative stereotypes in the media, Beaty empowers the individual and encourages readers of all backgrounds to learn from their cultural and family heritage while forgiving and letting go of the negative so that only the positive remains. Beaty’s story, supported by deeply personal advice from notable mentors such as Bill Cosby, Leontyne Price, Sydney Poitier, Ossie Davis, and Ruby Dee, serves as a strong reminder that success is ultimately possible, not in spite of struggles but as a result of lessons learned and power drawn from those lessons.